This week I get the episode number wrong because I’m edumacated. Alex dives into Uncharted 3, Dianna gets the rundown on why PC “deals” are deals for a reason, the obligatory Skyrim update happens, Chris equates D&D to a grown-up tea party and we destroy the entire Bard class, and Jeremy defends the godawful Conquest of the New World. 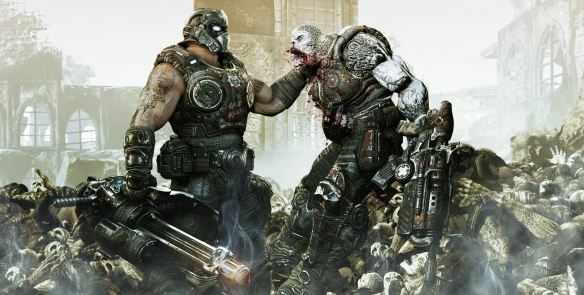 We also discuss Gears of War 3 and a bit about Star Wars: The Old Republic. All this and more on this week’s episode. Check it out or eat a pile of steaming dung. Do you want dung?! NO!!! PODCAST TIME!